Wolf Alice's Creature Songs EP won't be released until next week but you can stream their new album in full right HERE on Soundcloud. 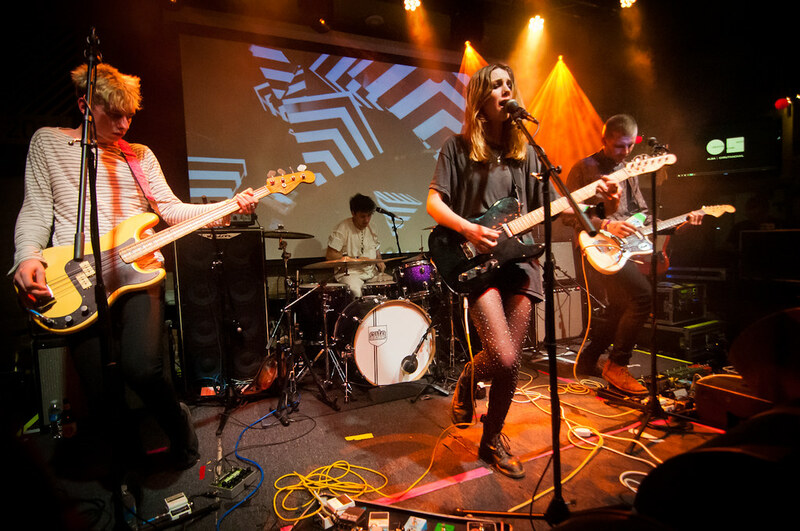 Led by front woman, Ellie Rowsell and consisting of Joel Amey, Joff Oddie and Theo Ellis, Wolf Alice reminds me of early 90s alternative, echoing the sugary sounds of Letters to Cleo, Belly with the moody, grungy melodies of Temple of the Dog. Creature Songs drops May 26th. Pre-order right HERE.